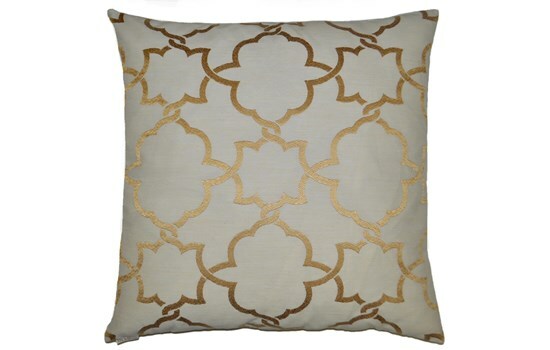 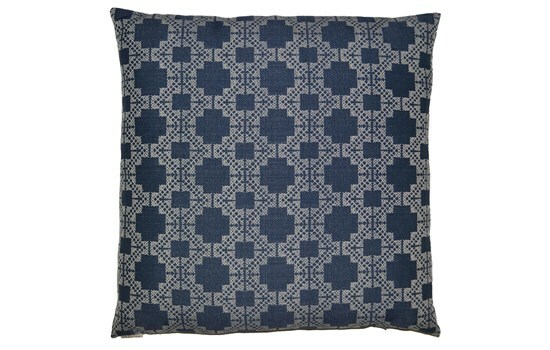 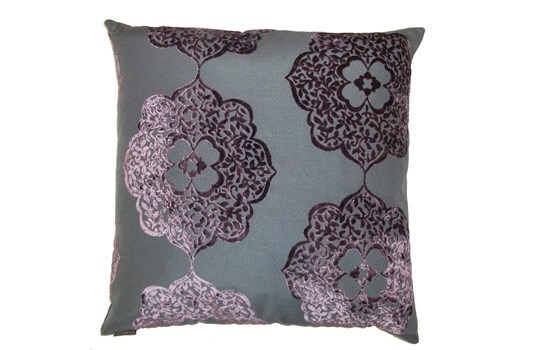 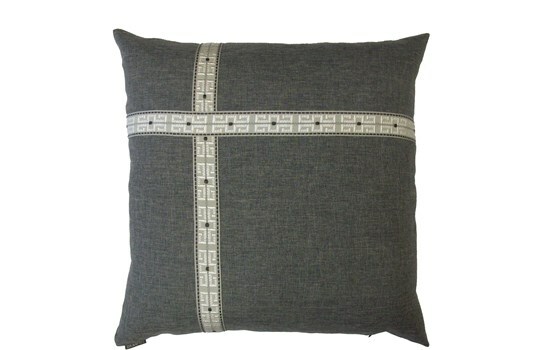 Decorative fabrics on both sides, beautiful piecing and trimmings, cloud down alternation pillow by Eastern Accents. 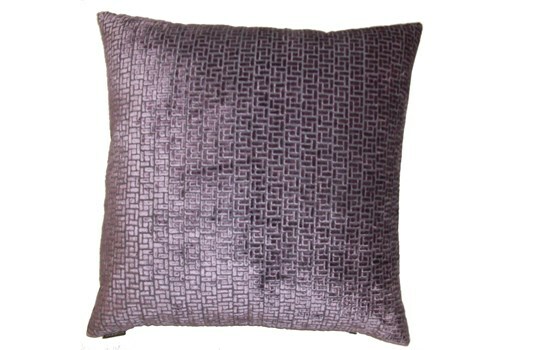 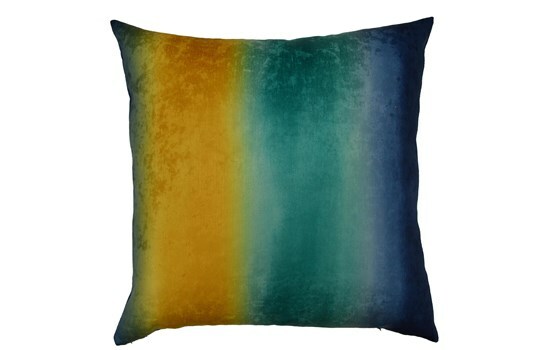 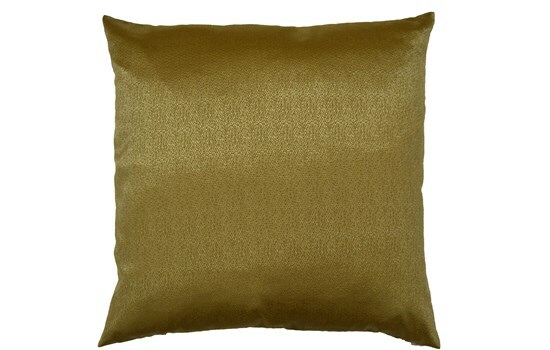 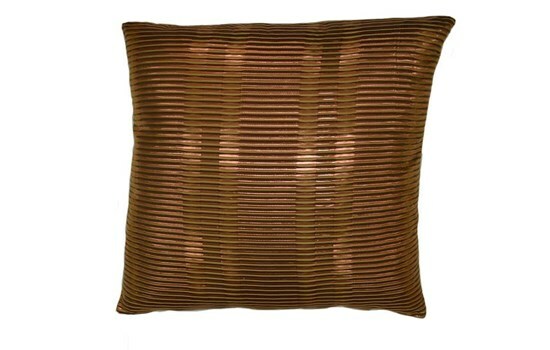 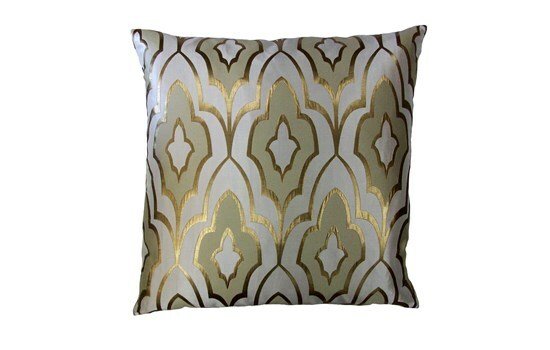 Metallic pillow by Johnathan Adler. 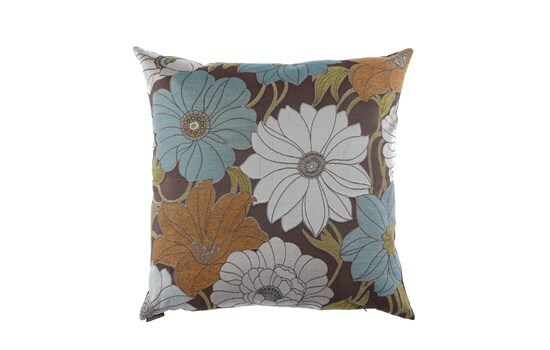 Knife edged finishing, zipper closure, cloud faux down pillow inser by Eastern Accent. 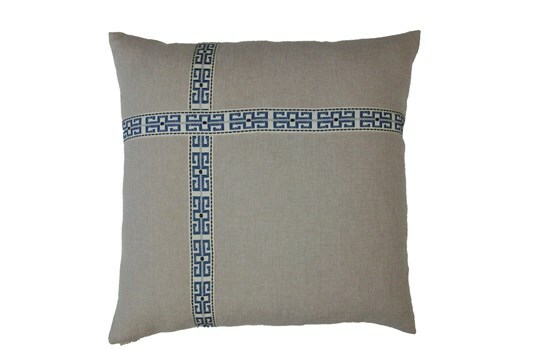 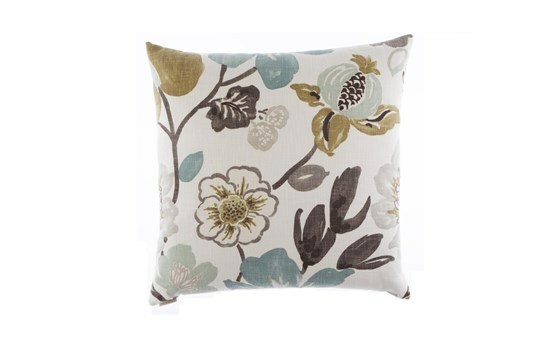 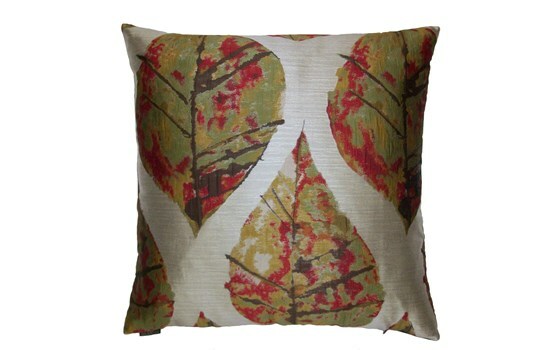 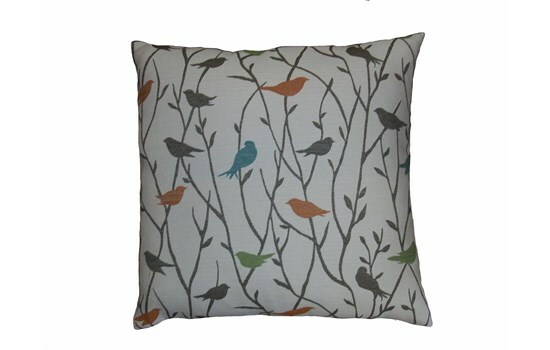 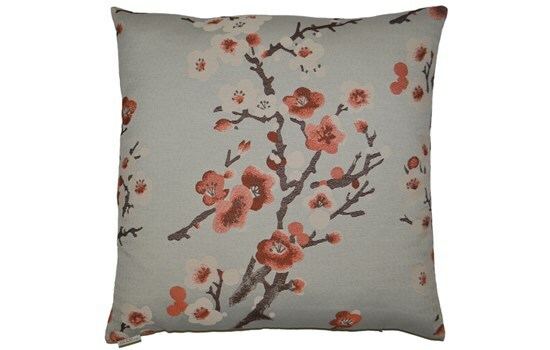 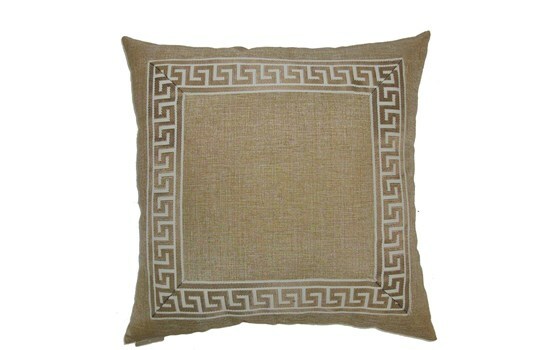 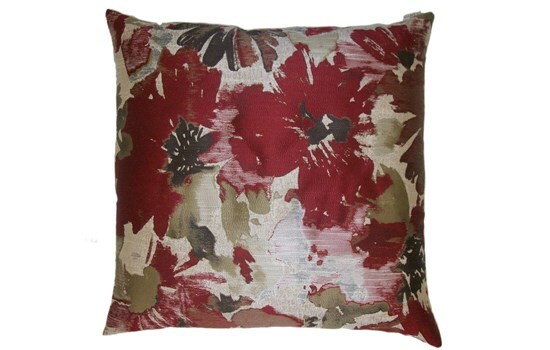 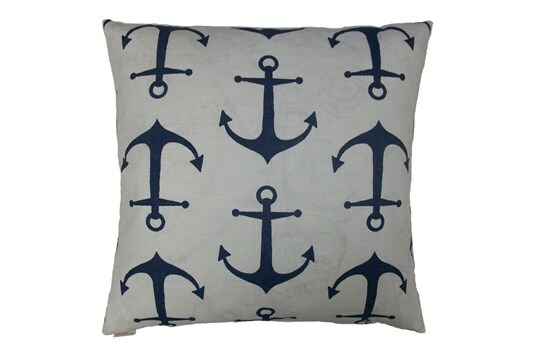 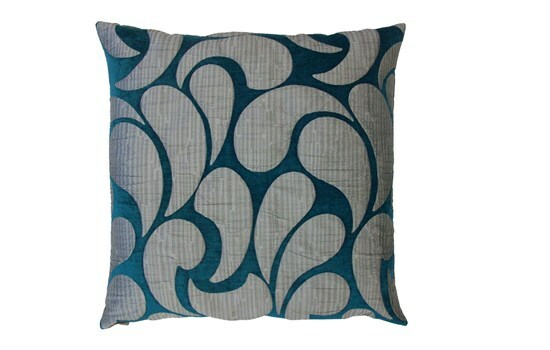 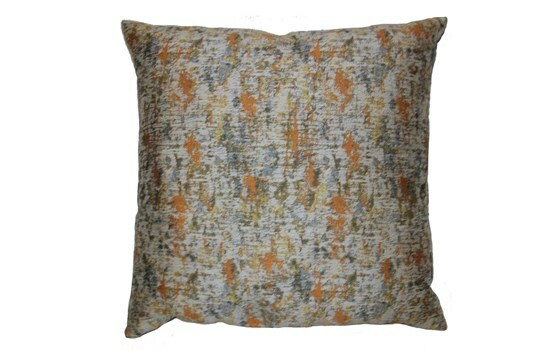 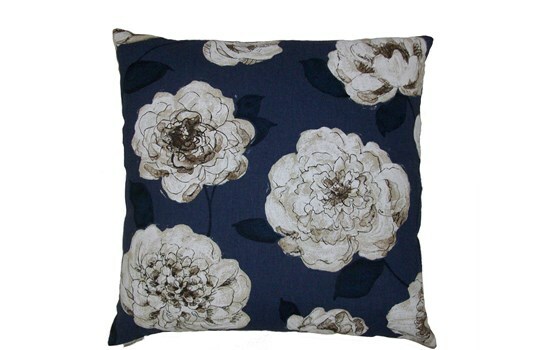 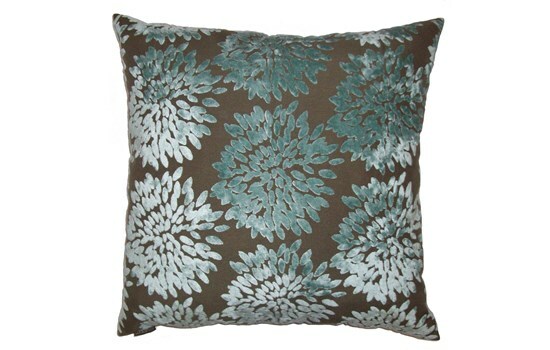 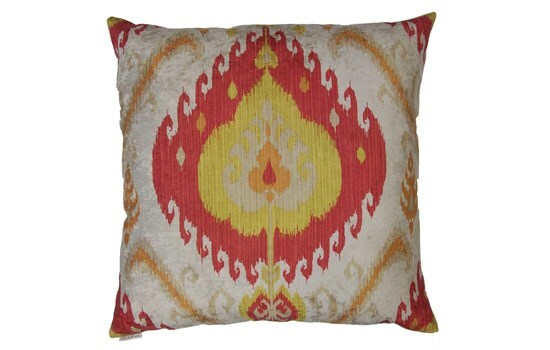 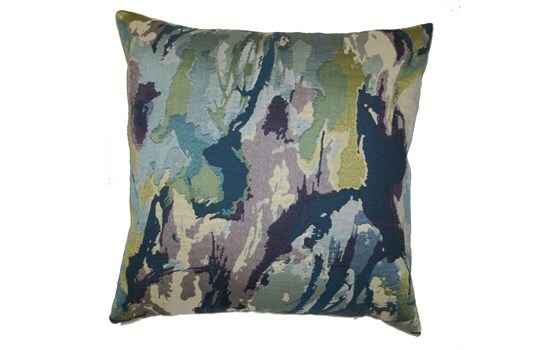 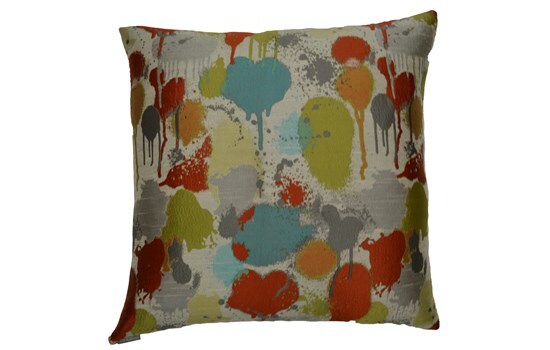 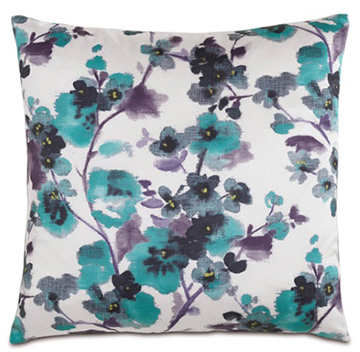 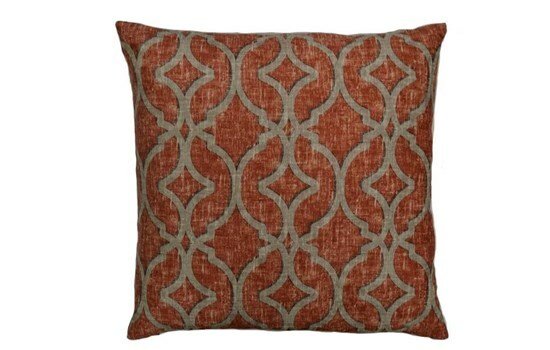 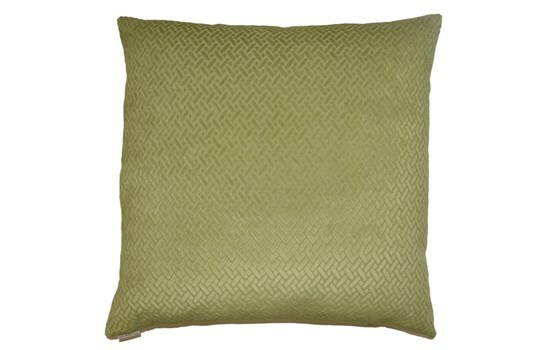 Embroidered, self backed, fully lined, knife edged finishing, zipper closure, cloud faux down pillow insert by Eastern Accents. 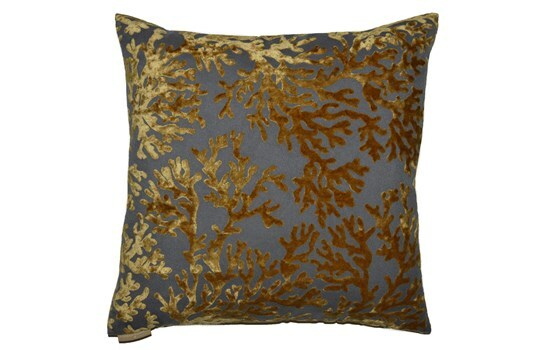 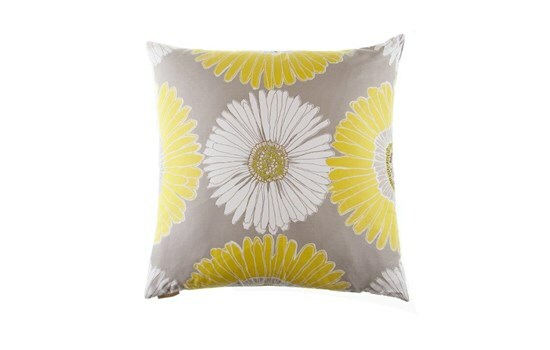 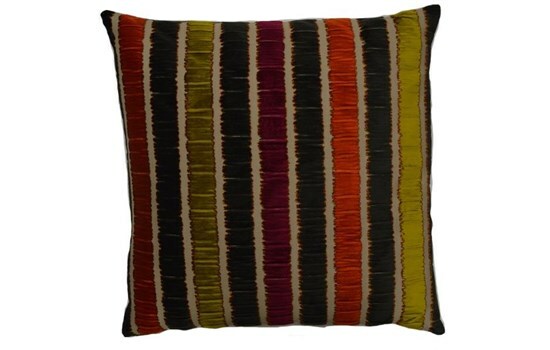 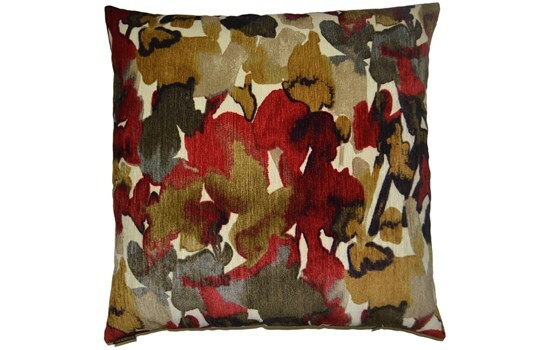 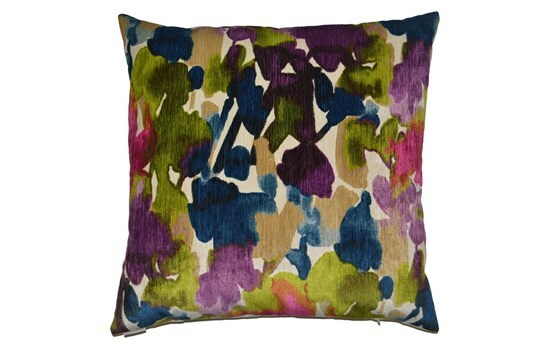 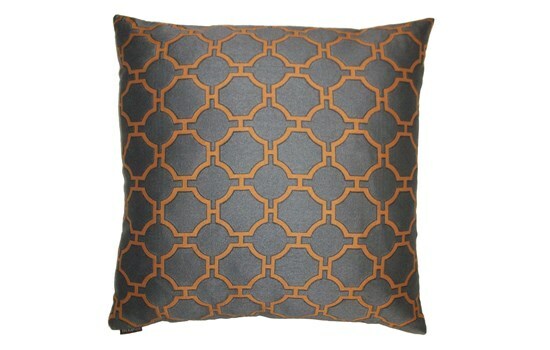 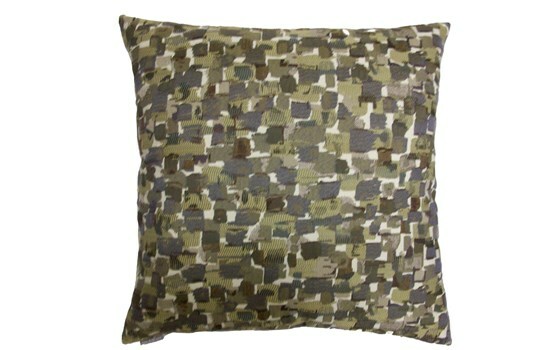 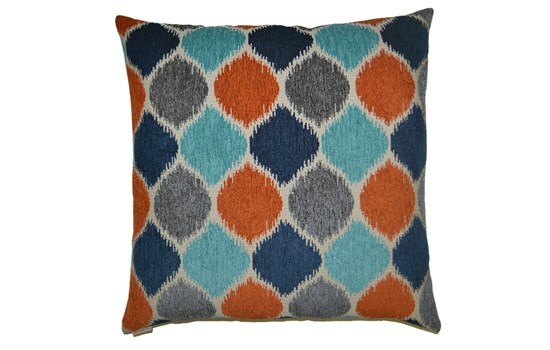 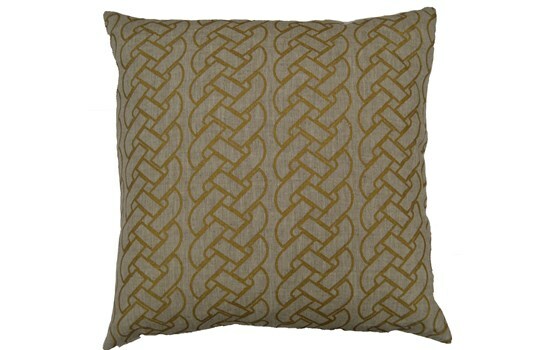 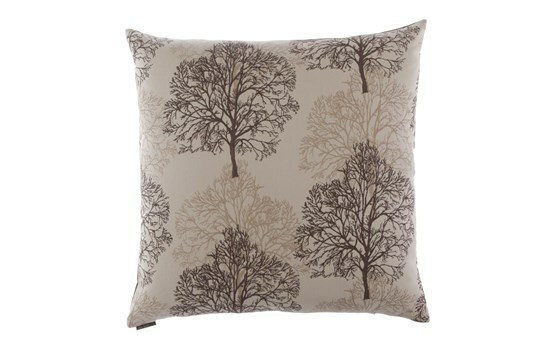 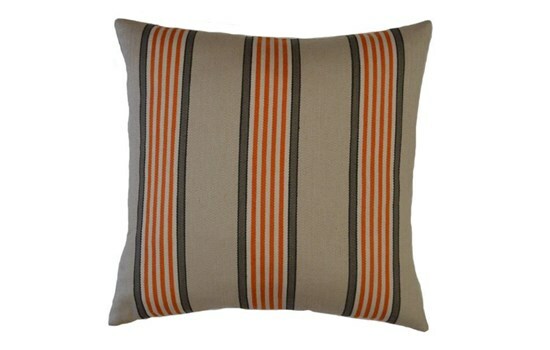 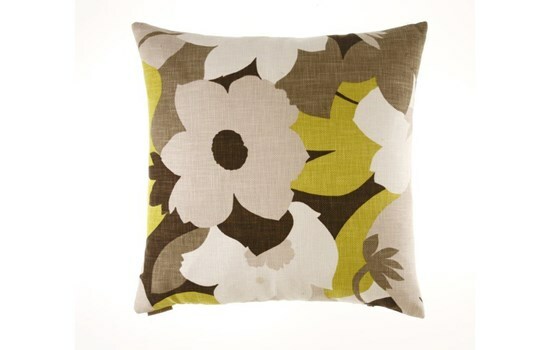 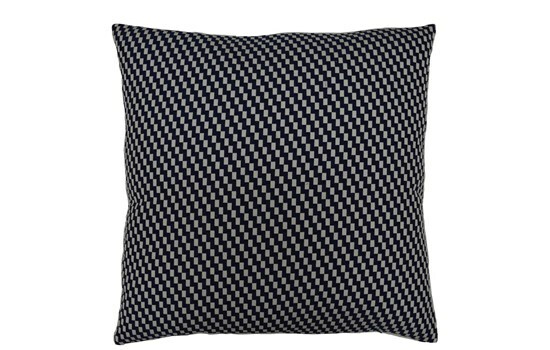 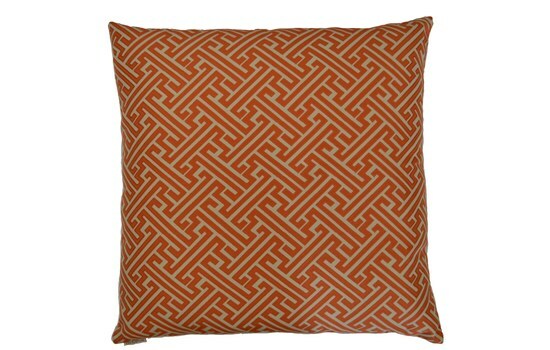 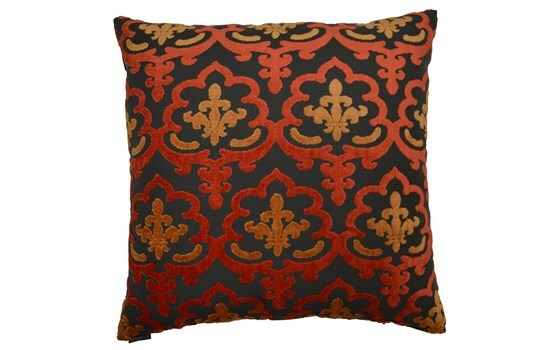 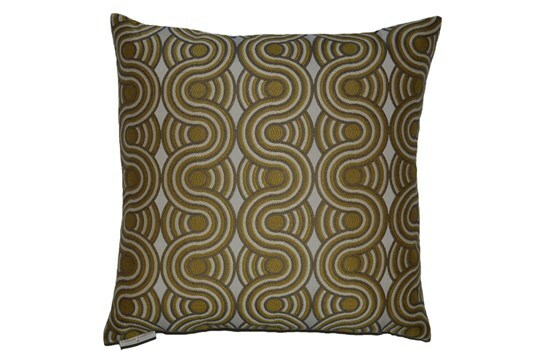 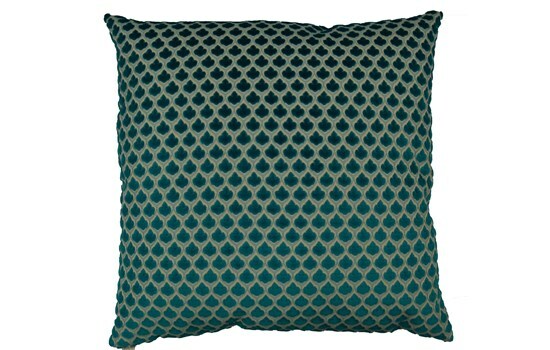 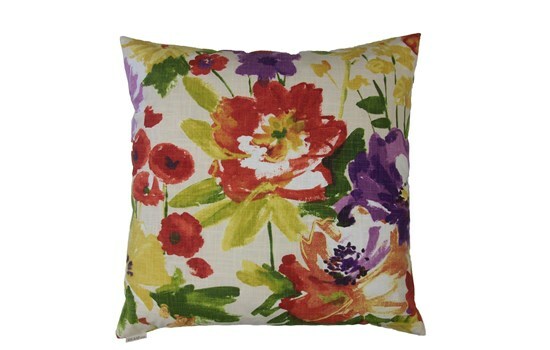 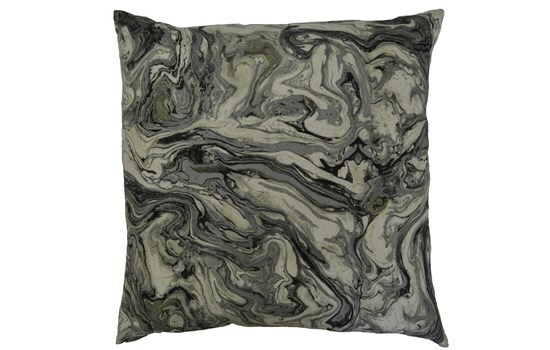 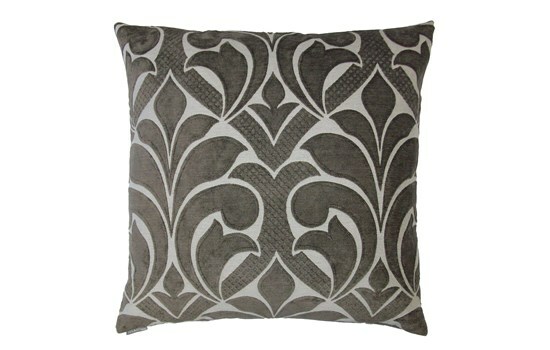 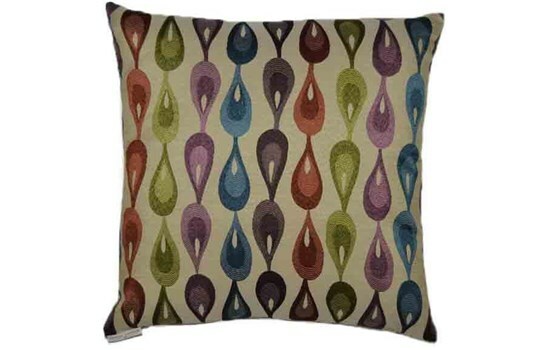 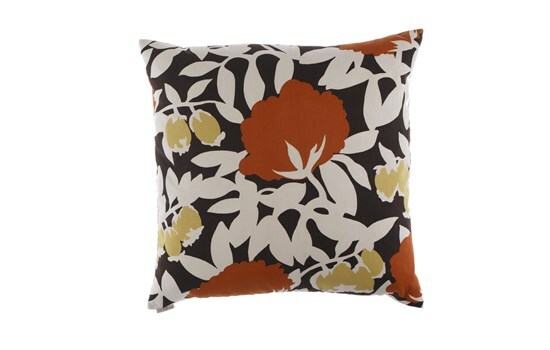 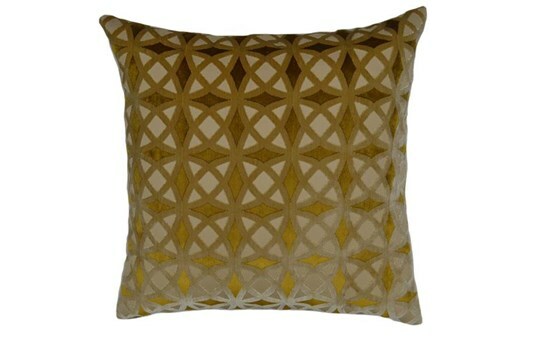 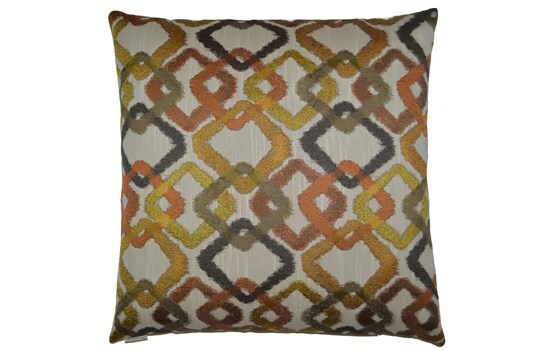 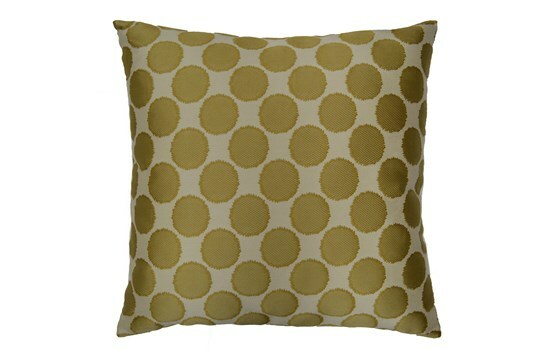 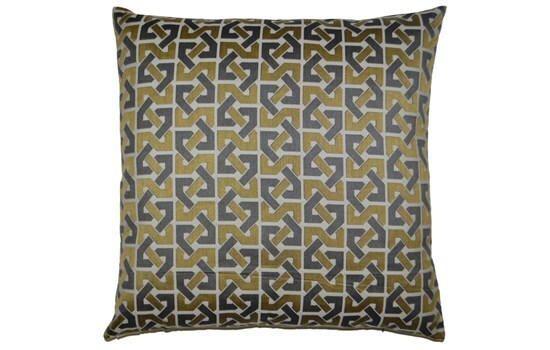 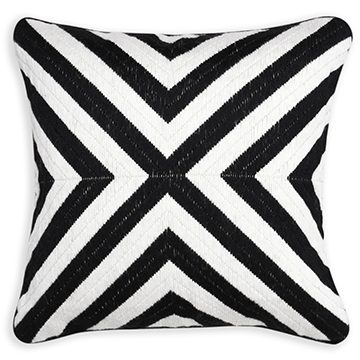 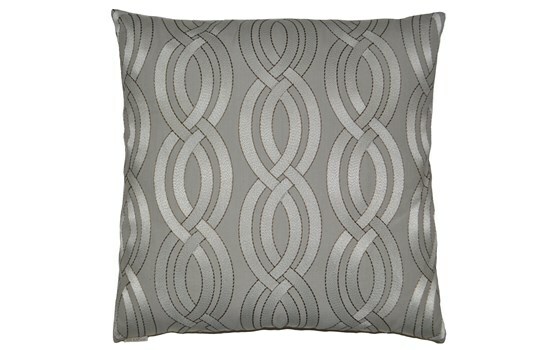 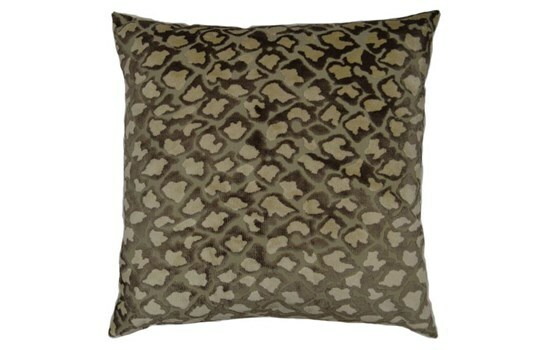 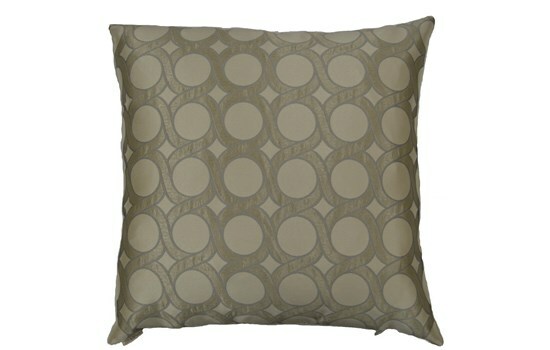 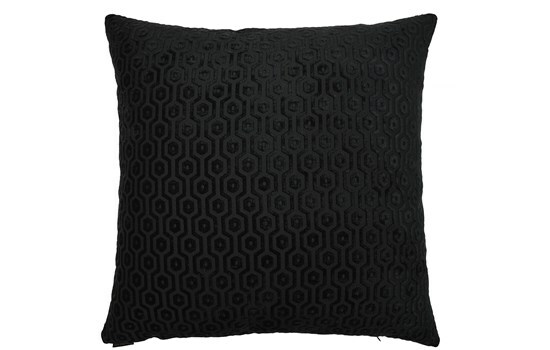 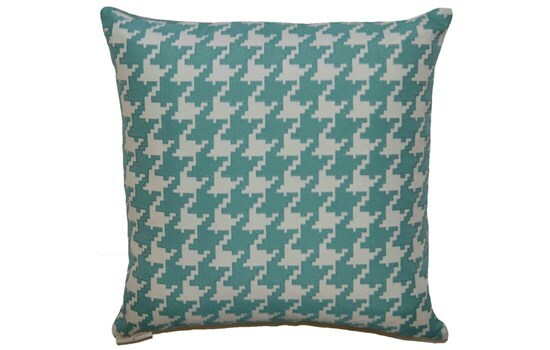 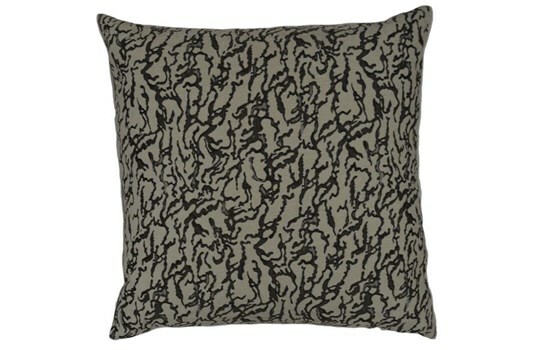 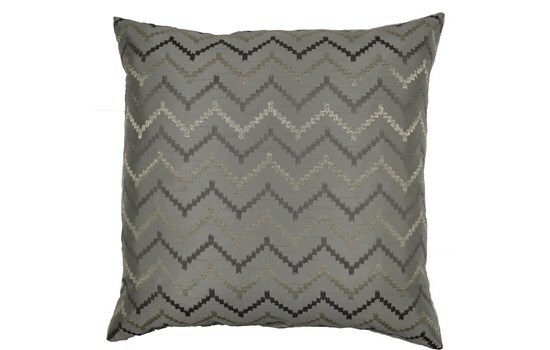 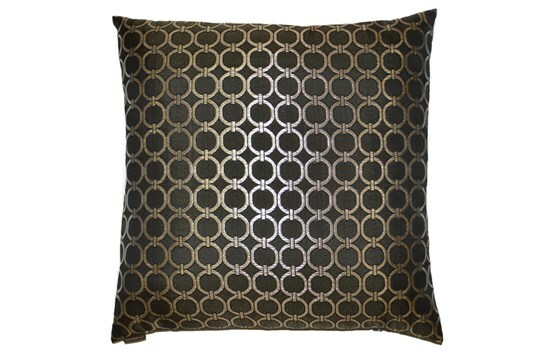 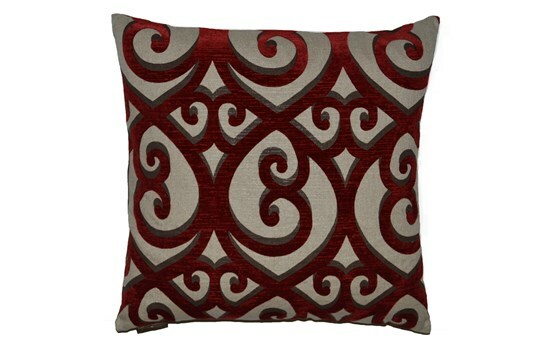 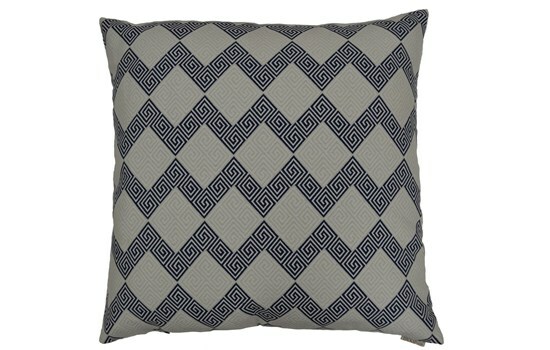 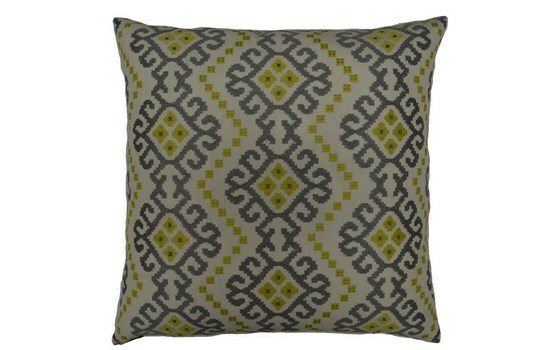 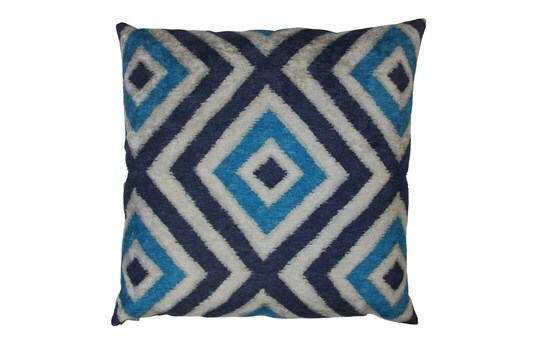 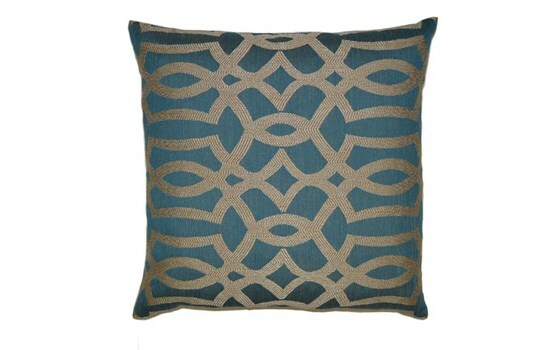 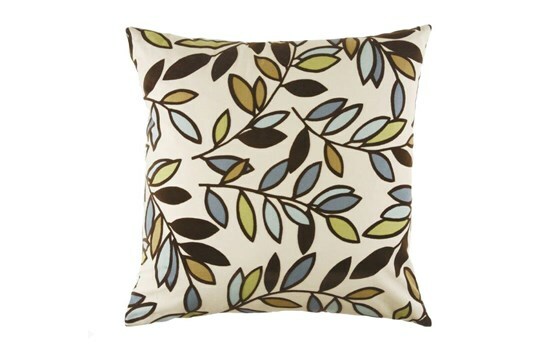 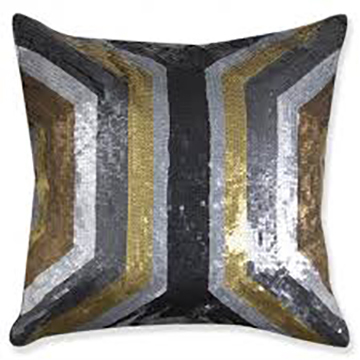 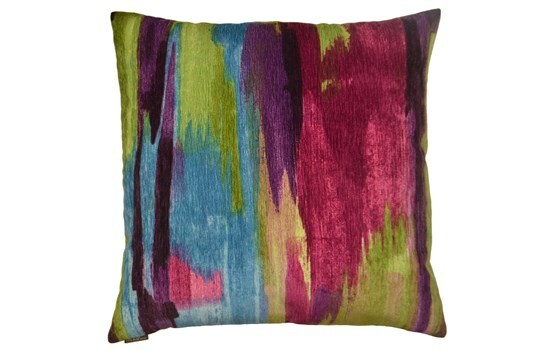 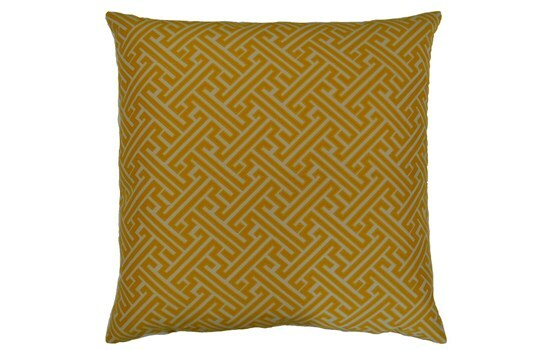 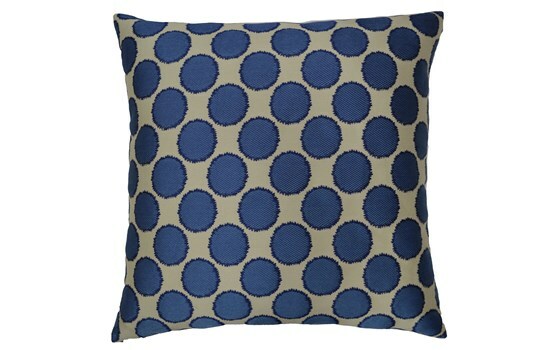 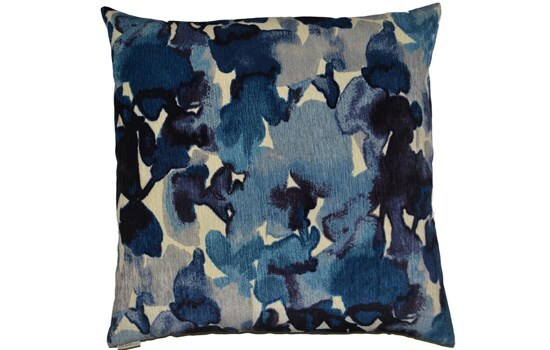 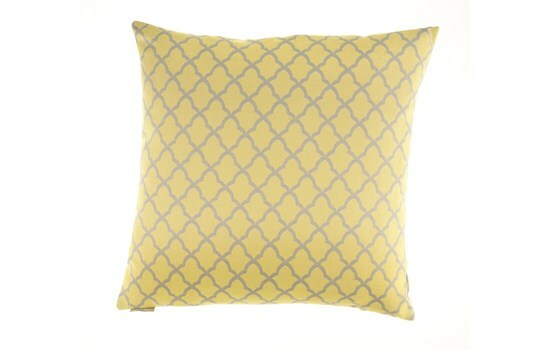 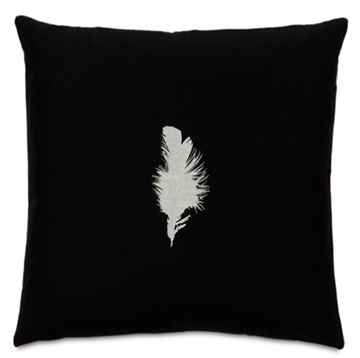 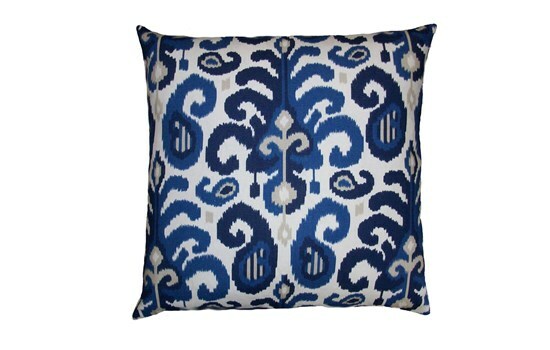 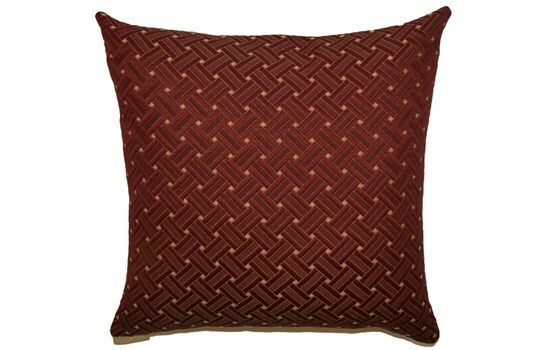 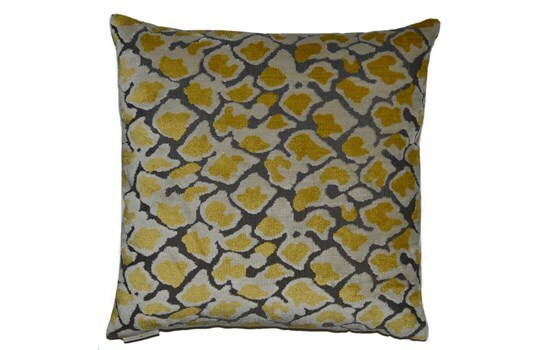 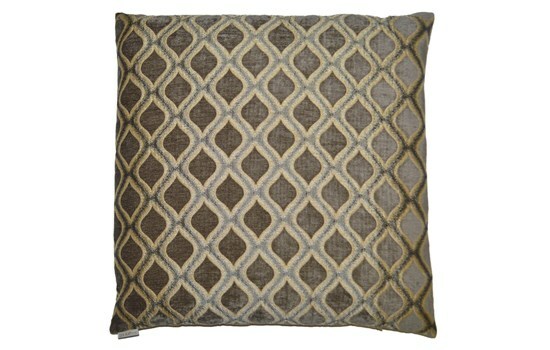 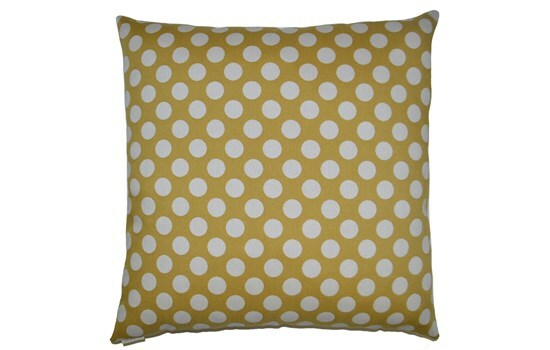 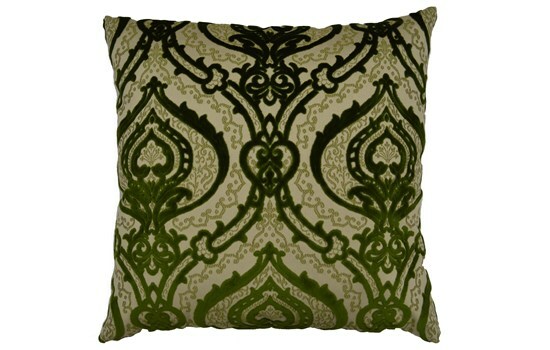 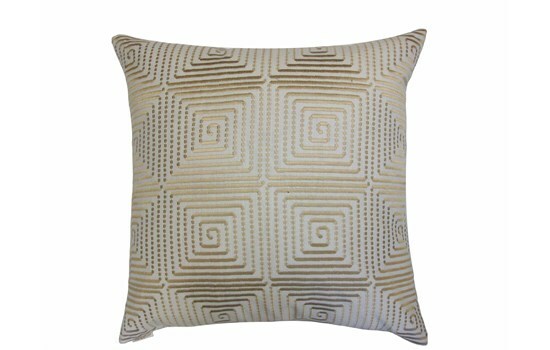 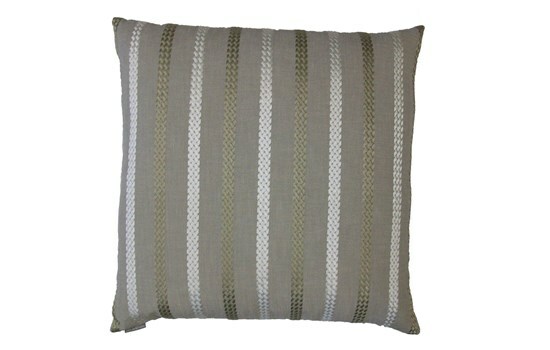 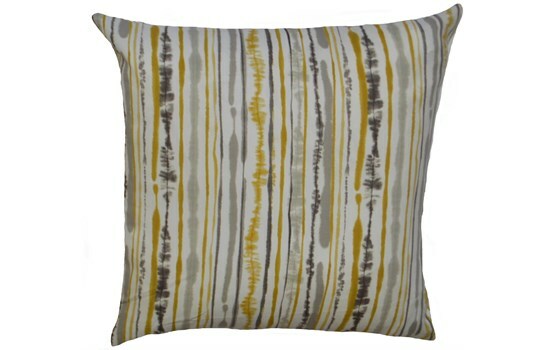 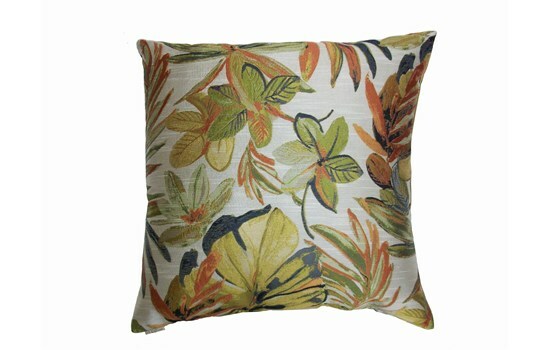 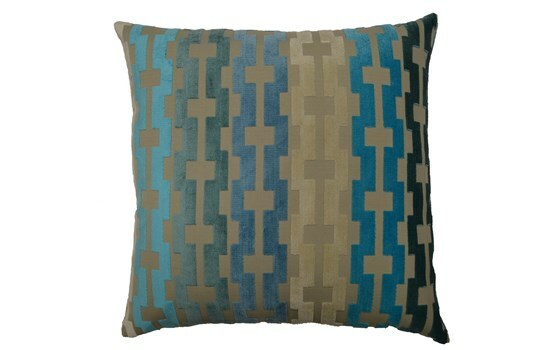 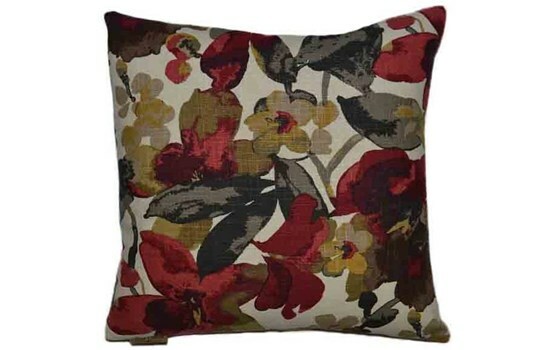 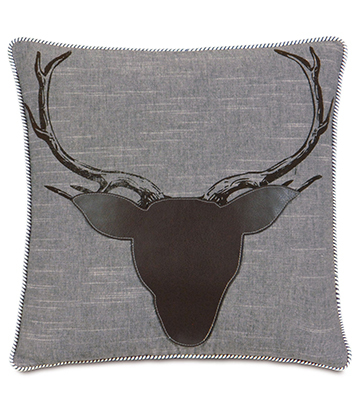 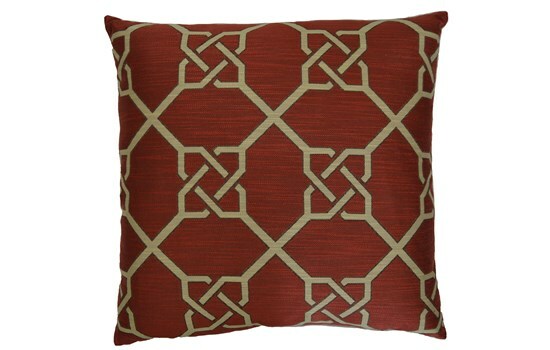 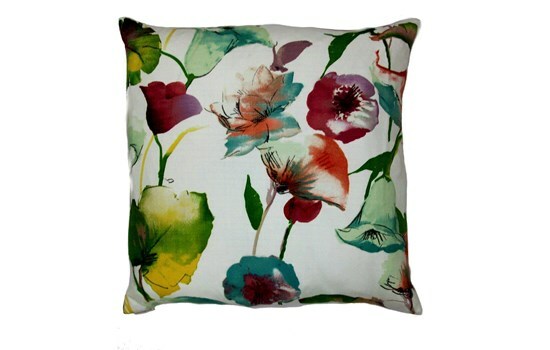 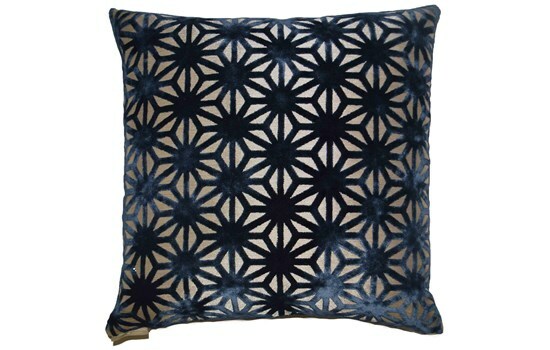 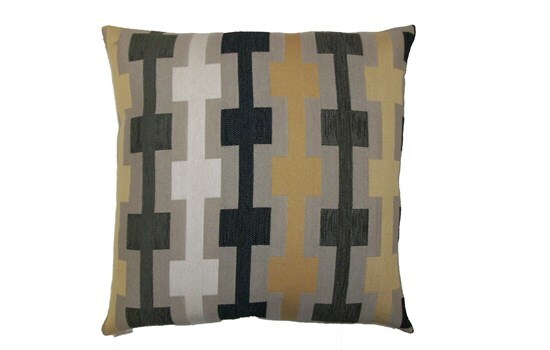 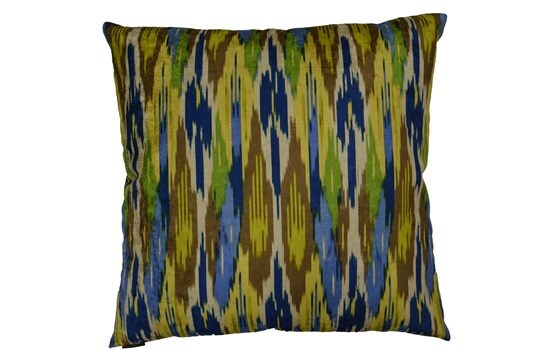 Black and white Bridget Bargello throw pillow by Johnathan Adler.